This home has been lovingly cared for and improved. Sq footage includes 4 season Sun Room. Lots of nice updates including all new Stainless steel kitchen appliances, fresh paint, updated roof and updated Gas Furnace. Oversized 1 1/2 garage with excellent lighting. Double city lot. Vinyl siding means low maintenance. This home is in move in Condition. 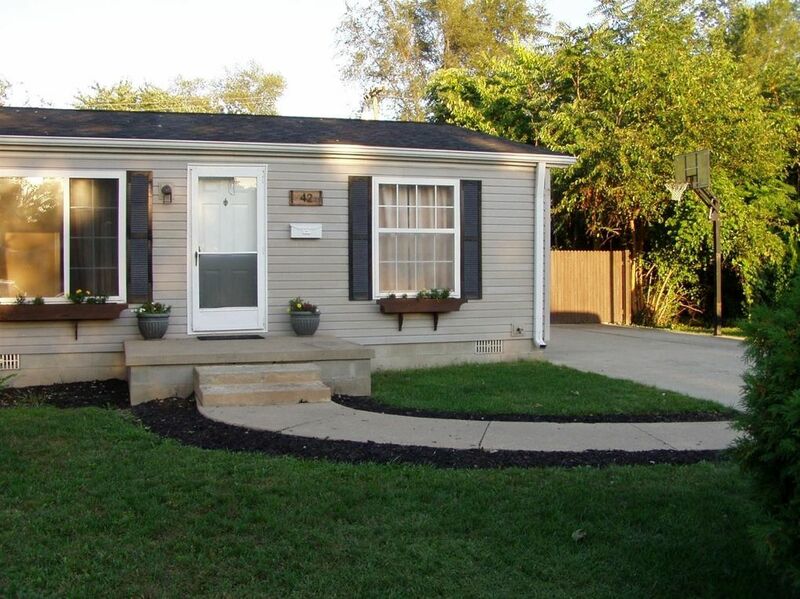 Easy access to Belleville lake Shopping and freeways. Attached storage shed behind garage. Lovely fenced yard. Master Br has great walk in closet and own private remodeled full bath. Double Wide Concrete driveway for added convenience or store your boat or camper.